The subject property is situated within a sought after retail zone of Woodseats, approximately 3 miles south of Sheffield City Centre. 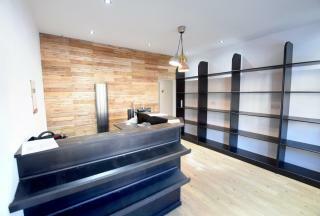 The property was most recently utilised as a bank and extends over basement and ground floor. 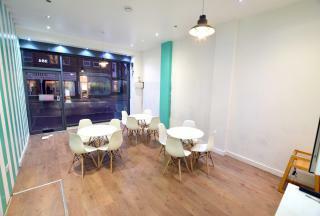 Located in S9 area of Handsworth Road. Parking space holds roughly 30-40 cars ideal for Car wash/ Storage. Gated entrance. 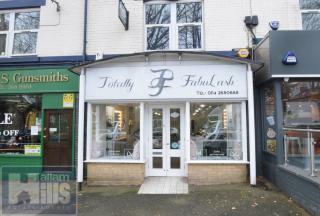 Located on prominent area of Sheffied, on Ecclesall Road. 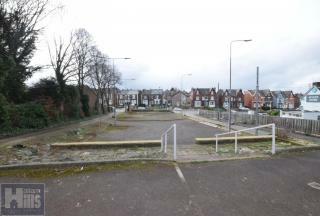 Around 1 miles south of Sheffield City Centre and lies between Denham road and Cemetery Avenue. The property is adjacent to Hardys Gunsmiths and Dominoes. Close to FatFace, M&S and Starbucks. 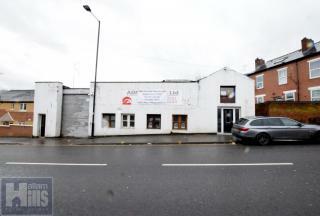 Ground Floor office available with parking of up to 6 cars.Located in S9 area of Handsworth Road. 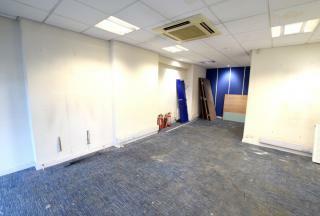 Approx 1300 Sqft with space for 4 separate office.Please call for any enquiries. 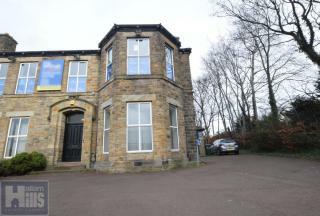 *Commercial property* Located in the S5 Area of Sheffield, in a busy residential area and opposite Northern General Hospital. 4000Sqft. With many great local shops and businesses in the surrounding area. Available Now! 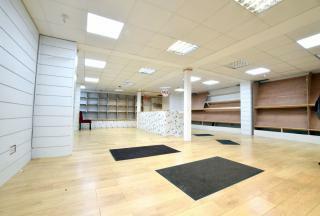 £725 Per Calendar Month Situated On London Rd A Vibrant Area. 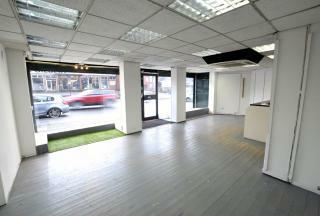 Spacious Ground Floor Shop Premises Of 500Sqft With A1/A2 Planning Suited To Retail Sales Of Goods Or The Financial Services, With Plenty Of Passing Trade. 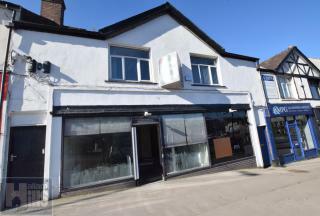 GLASS FRONTED SHOP 550 sq ft ground floor retail plus basement With Full GAS & ELECTRIC SUPPLY SEPERATE WC & SEPERATE KITCHEN AREA & BACK ROOM A1/A2 License 515 SQFT OF RETAIL SPACE LOCATED ON THE MAIN STRETCH OF THE BUSY ABBEYDALE ROAD WITH LOTS OF PASSING TRAFFIC AND GOOD FOOTHOLD!